It's time to check in on those reading skills! Assess your students’ knowledge of blends and digraphs with this reading assessment. Knowing how to spot blends and digraphs helps your students become super readers. 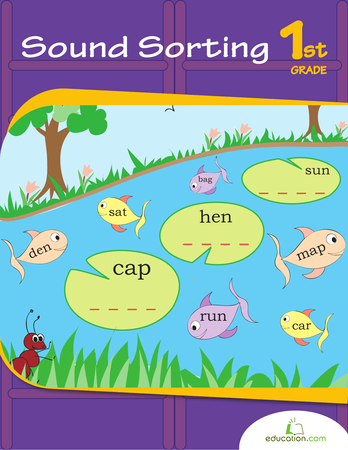 Use this worksheet to give your students the chance to practise sorting the blends and digraphs they find.